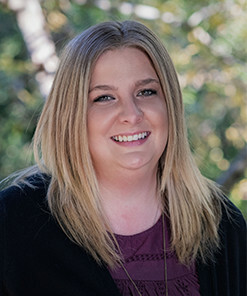 Elizabeth Gabriel joined the Horizon team in September of 2018 as an Administrative Assistant. Liz assists with the office schedule, intake process and is most often the first point of contact for callers and in person appointments. Elizabeth will help guide both new and existing clients through the process of working with Horizon. Elizabeth has worked in the administrative field for over 10 years and loves helping people. Prior to joining the Horizon team, Elizabeth took care of her grandfather who suffered through Alzheimer’s for 12 years. Liz was his primary care giver until his death in 2015. Elizabeth is very compassionate, organized and eager to help. When Liz is not at work she enjoys, dancing, traveling, gardening, and hiking. She loves being a mom to her daughter and hopes to eventually have more children.